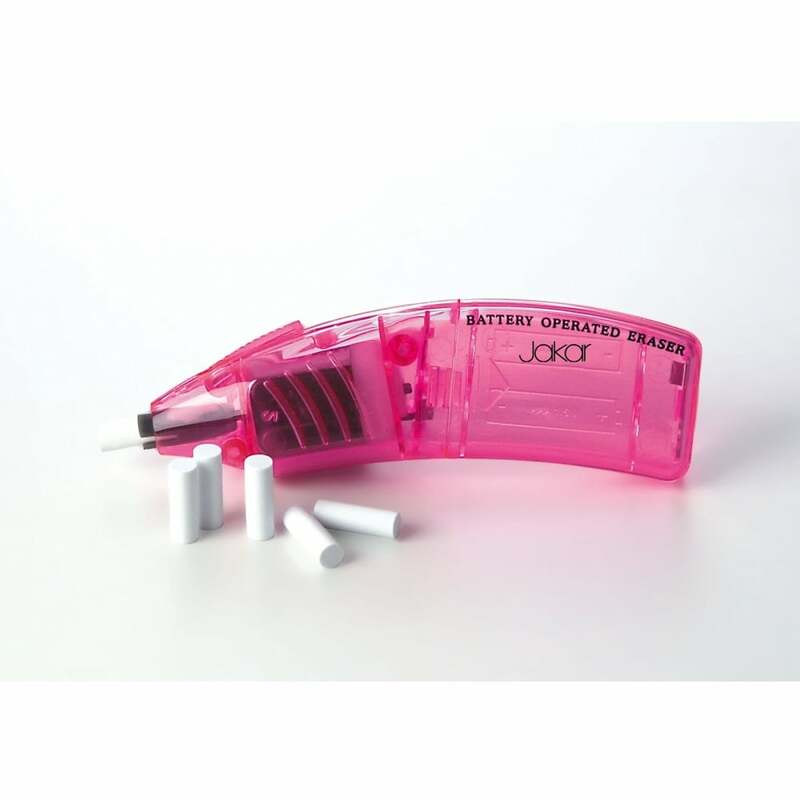 Ideal for erasing fine detail with the minimum of effort easy to hold. Great for schools and colleges, small compact size to carry in your art bag. It's a great essential item for all students. Colours may vary & selected at random. Pack includes 6 refill erasers.